The expansive narrative and the rich feast of recipes make this a natural successor to Nigella’s classic first book - a kind of ‘How to Eat… everyday’ for the twenty-first century, with a wealth of photographs from the instructive to the glorious - and a tie-in major BBC TV series in the autumn. A big, compendious, comfortable, informative and utterly engaging book, Kitchen brings us feel-good food for cooks and eaters, whether Express-style and exotic-easy during the week, or leisurely and luxuriating (in the spirit of How to be a Domestic Goddess and Feast) at weekends or for occasions. 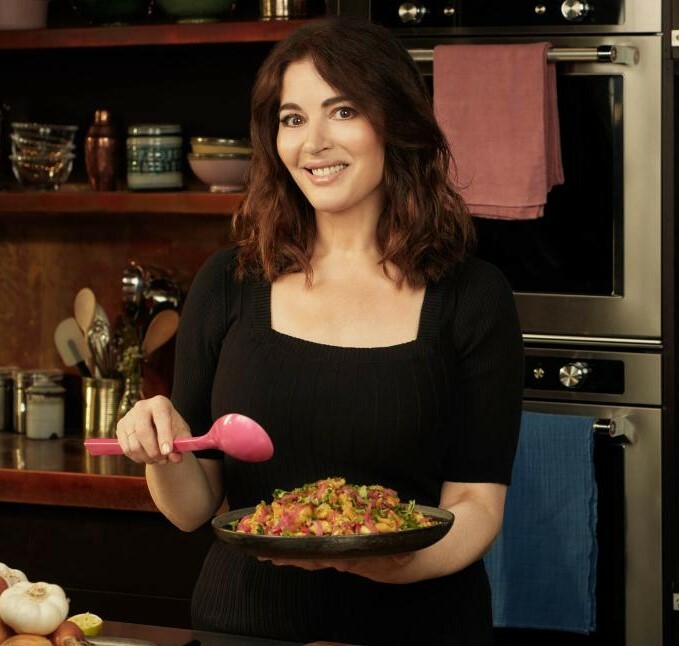 Divided into two parts - Kitchen Quandaries and Kitchen Comforts - Nigella gives us the wherewithal to tackle any situation and satisfy all nourishment needs. But real cooking is often about leftovers, too, so here one recipe can lead to another...from ham hocks to pea soup and pasties, from chicken to Chinatown salad. This isn't just about being thrifty but about demonstrating how recipes come about, and giving new inspiration for last-minute meals and souped-up store cupboard suppers. As well as offering the reader a mouthwatering array of new recipes, both comforting and exciting - from clams with chorizo to Guinness gingerbread, from Asian braised beef to flourless chocolate lime cake, from Pasta alla Genovese to Venetian carrot cake - Nigella rounds up her kitchen kit must-haves (telling us, too, what equipment we don't need) and highlights individual ingredients - both basic essentials and modern-day life-savers. 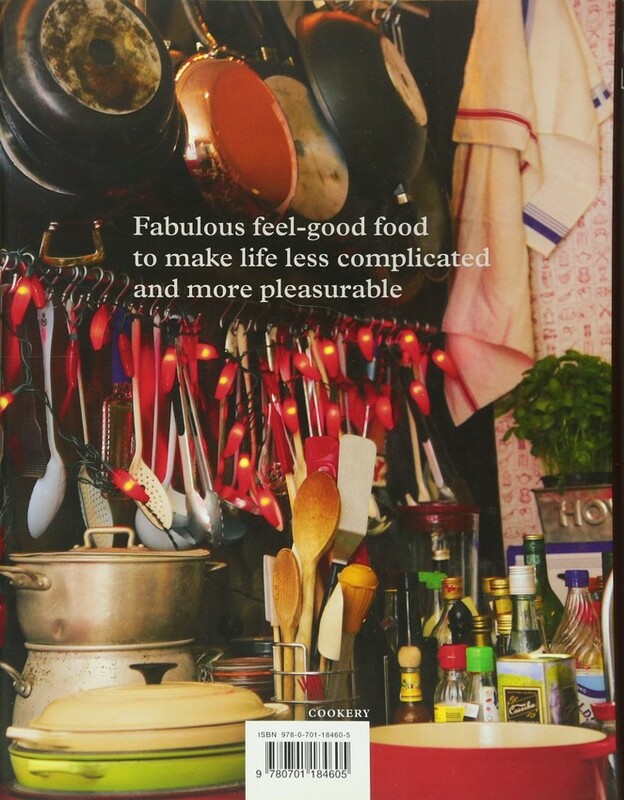 But above all, she reminds the reader how much pleasure there is to be had in real food, and in reclaiming the traditional rhythms of the kitchen, as she cooks to the beat of the heart of the home, creating simple recipes to make life less complicated. 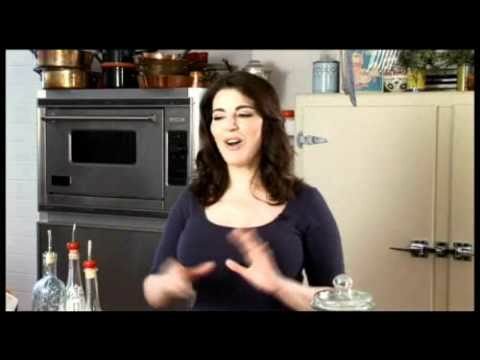 Nigella Lawson is the author of bestselling books, How to Eat, How to Be a Domestic Goddess, Nigella Bites, Forever Summer, Feast and Nigella Express, which, together with her successful TV series - on BBC 2, Channel 4, as well as the American Food Network - have made hers a household name around the world. She is a contributor to the New York Times and lives in London with her family. This book of Nigella's is a wonderful inspiration. After cooking for family and friends for 36 years, it is great to get some exciting new easy recipes under my belt. It has given me a fresh passion for cooking and baking.